The CSA’s mission is to actively nurture and inspire skateboarding in the A.C.T. and the surrounding region. Canberra Skateboarding Association is a not for profit incorporated association that was started in 2007. 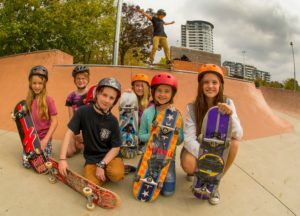 The committee consists of local Canberra skateboarders who are volunteering their time and effort. Our free Progression Session events and competitions from 2017 to present are sustained by donations and volunteer efforts.